Hagland Agency offers ship agency and custom clearance for owners, charterers and shippers 24 hours a day, 7 days a week in its service area. Hagland Agency offers an extensive ship agency and clearance activity in the Haugesund area which covers Karmøy, Haugesund, Kårstø gas terminal and Sunnhordland (Ølen, Espevik, Halsnøy, Stord and Bømlo). Our experience has been gained through handling of such business for major oil companies, drilling contractors repairing rigs in the area and owners of all kinds of ships calling our area for loading/discharging/bunkering/repairs. 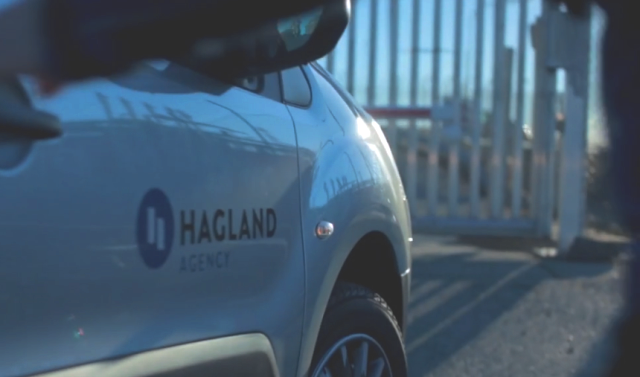 Our ship agency activities are performed through entities Hagland Agency AS and R.G. Hagland AS, the former being responsible for the agency activities at the Kårstø LPG terminal since 1985. Hagland Agency AS is a member of the Norwegian Shipbroker Association and Achilles, and is certified by DNV according to ISO 9001:2015 standard.